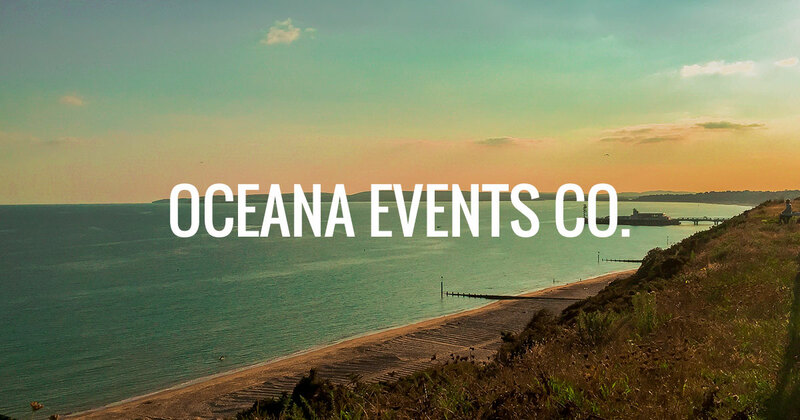 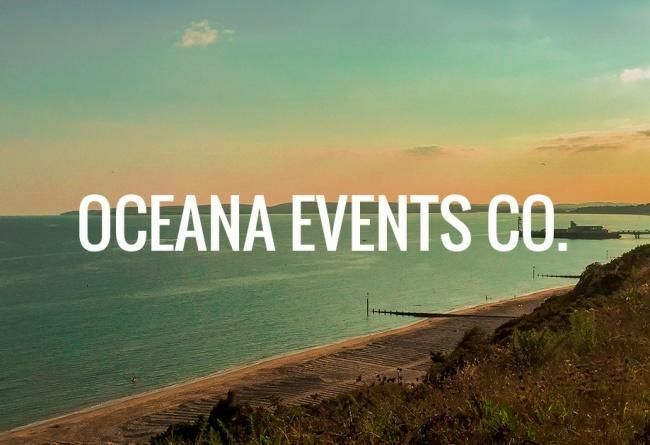 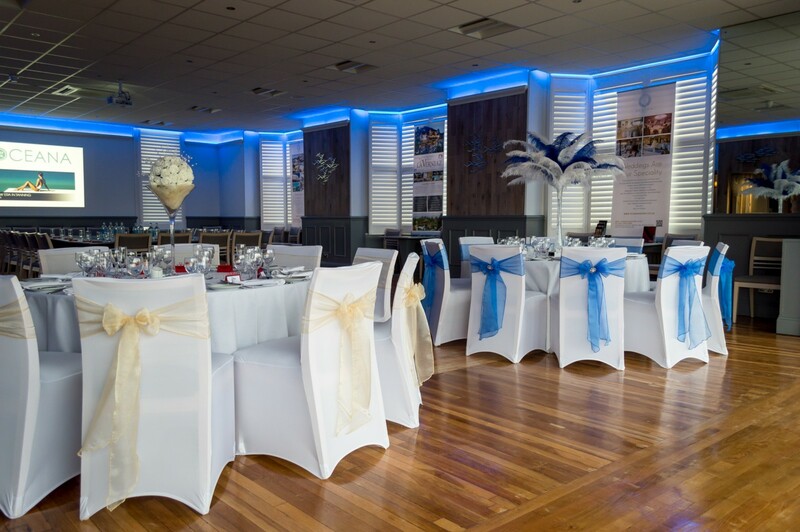 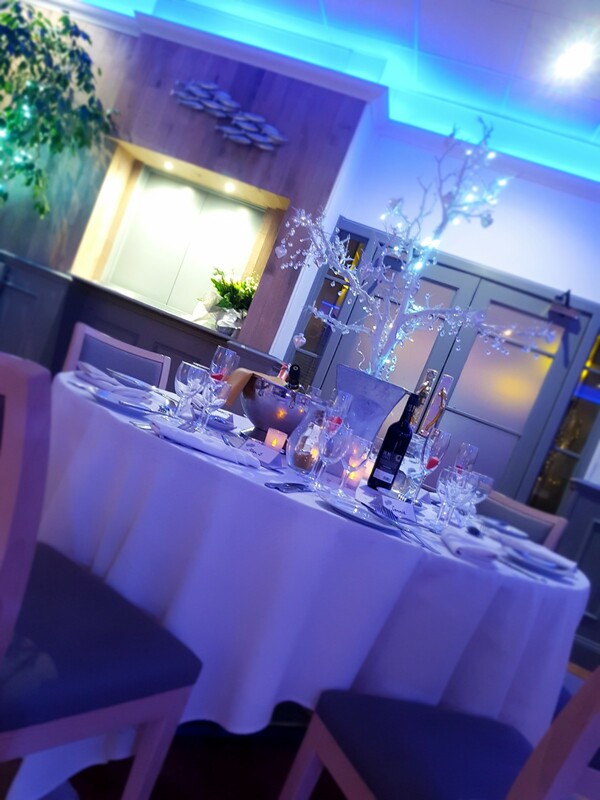 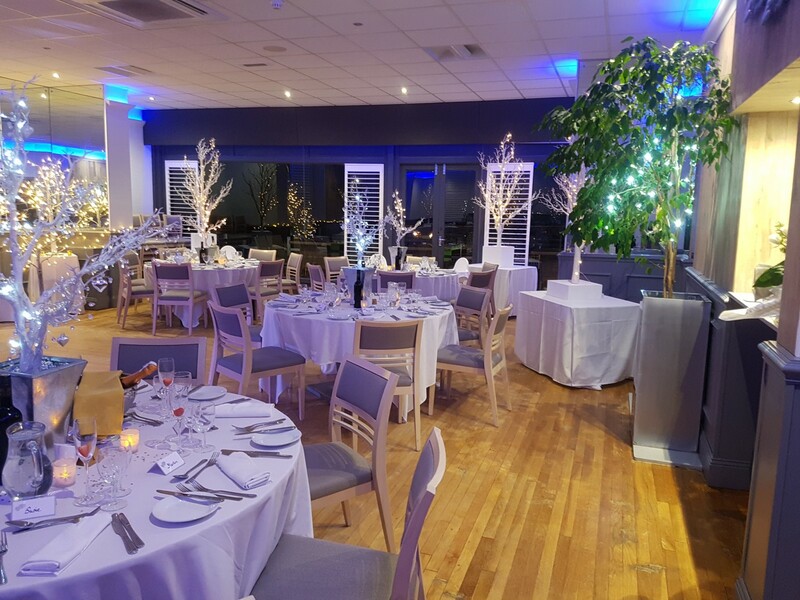 For full details on our special events, celebrations and seasonal what's on guide, including prices and options visit our dedicated Oceana Events Co. website ... Our events team specialise in planning, coordinating and perfecting your event across our Bournemouth resort venues. 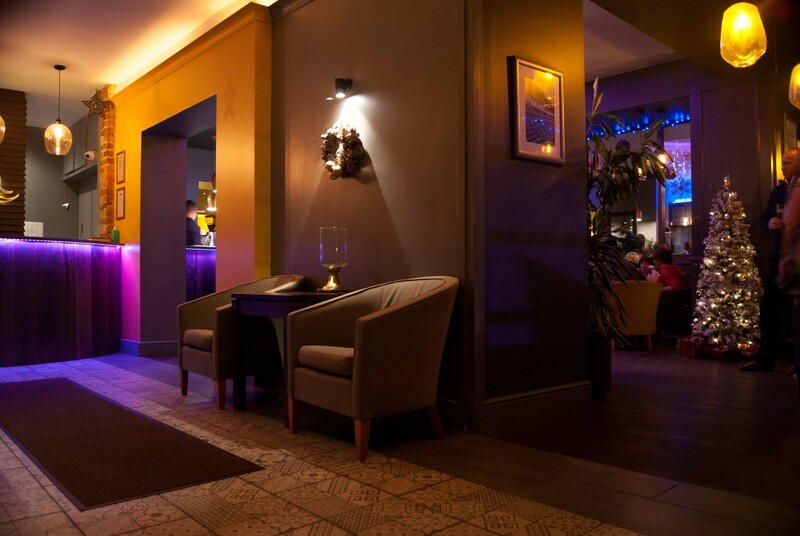 Bookings of 8 or More get 1 place FREE! 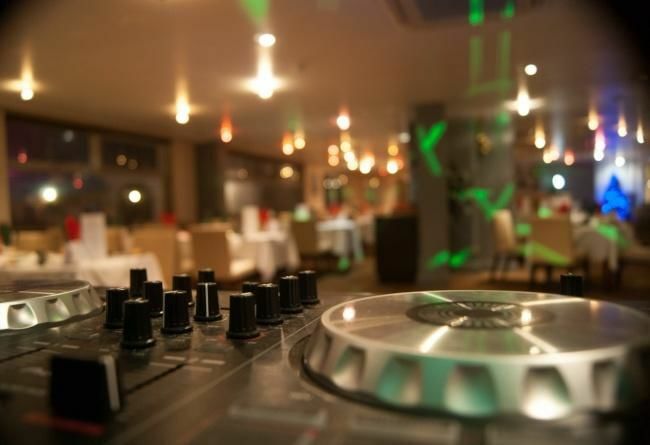 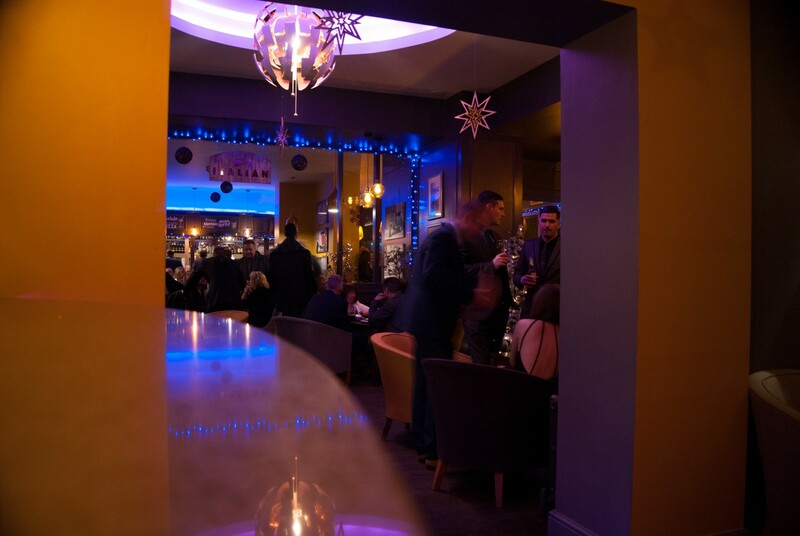 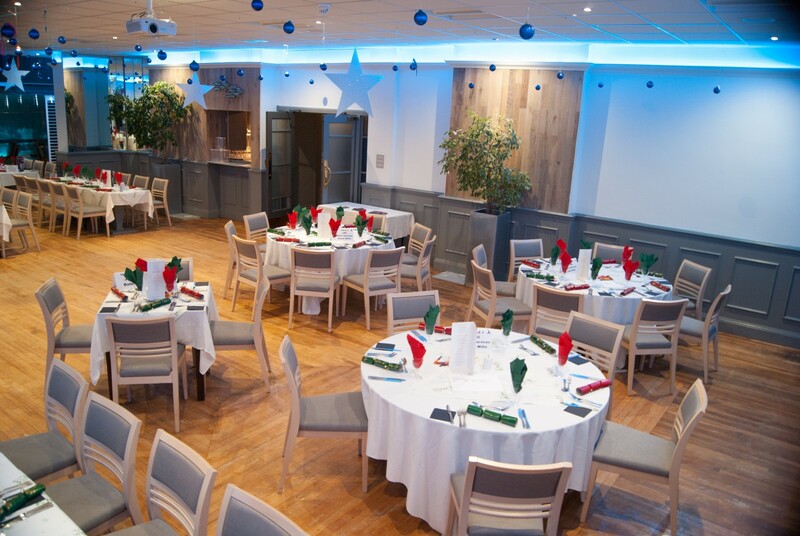 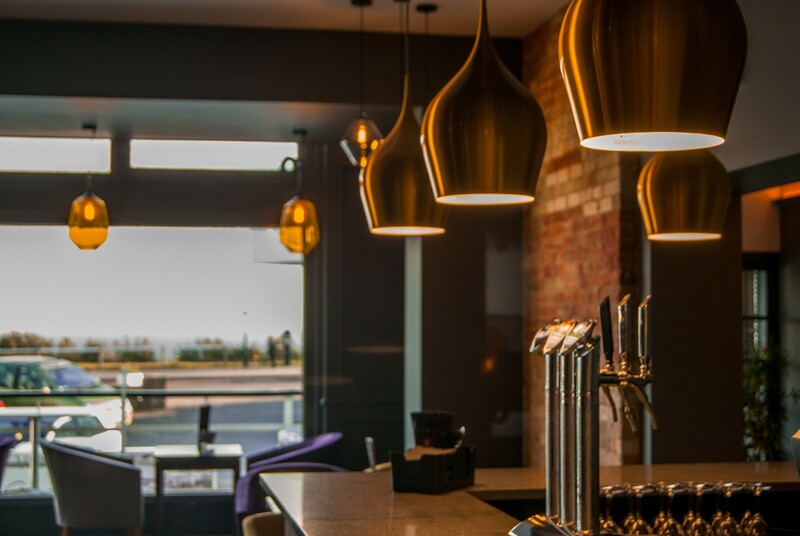 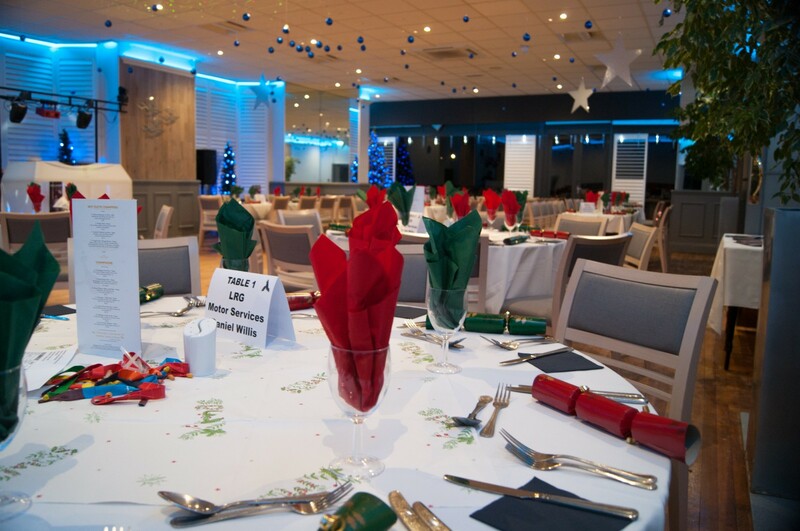 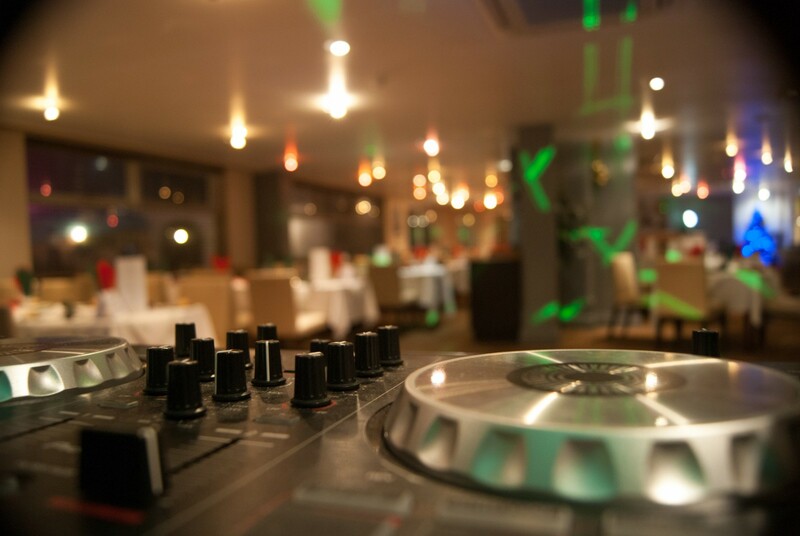 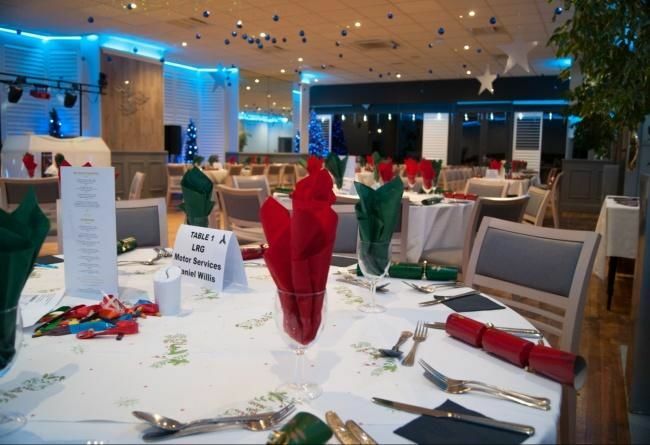 If you are looking to book a Christmas or a New Year’s Eve Party in Bournemouth then we have an option for you. 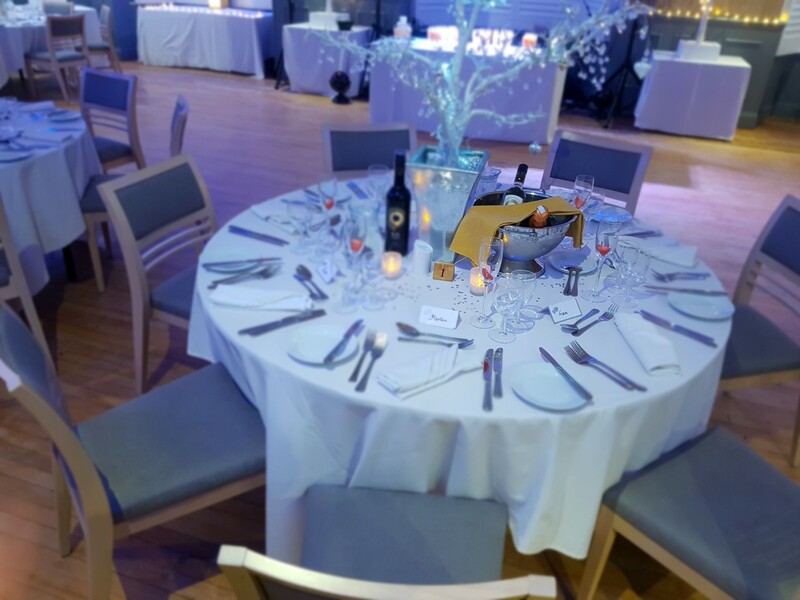 From Lavish Festive Party Nights, Tribute Shows, Private Themed Office Christmas Parties and packages with Wine and Champagne included. 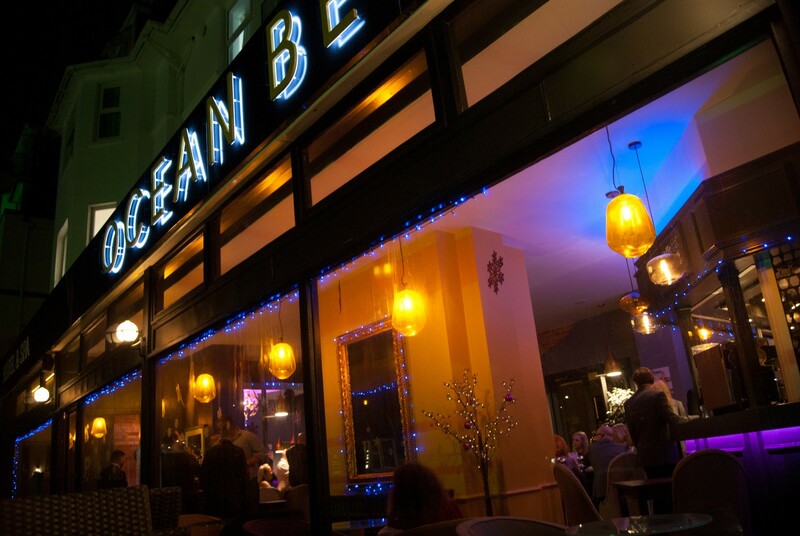 The Ocean Beach Hotel and Spa is part of Bournemouth’s largest Hotel group. 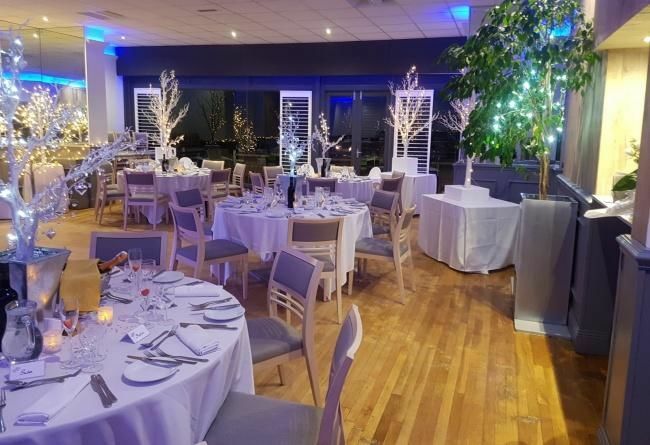 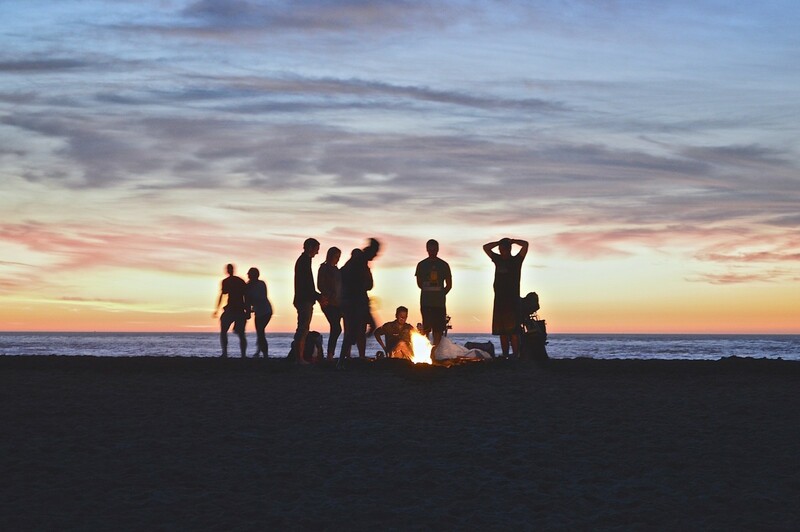 We are able to accommodate 130 guests and with the luxury of having 2 sister hotels, The Suncliff and The Cumberland directly next door, we are able to accommodate a further 420 guests. 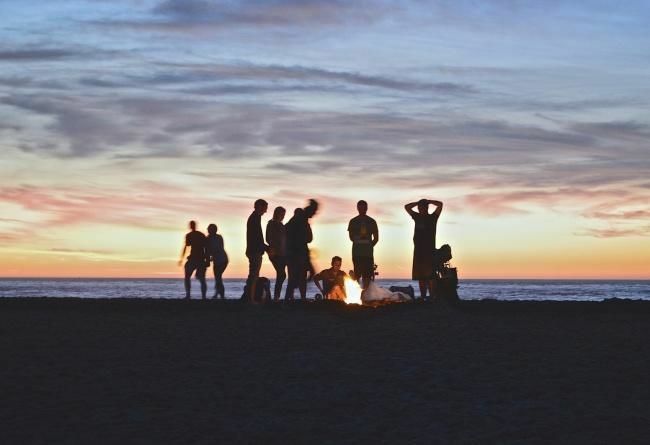 At this difficult time, we are on hand to offer our support and ensure that the after funeral gathering runs exactly as you and your family want. 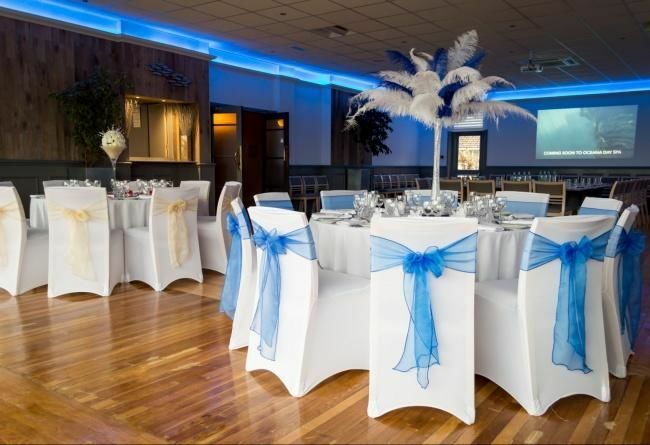 Choose from our tailor made packages to suit all budgets.